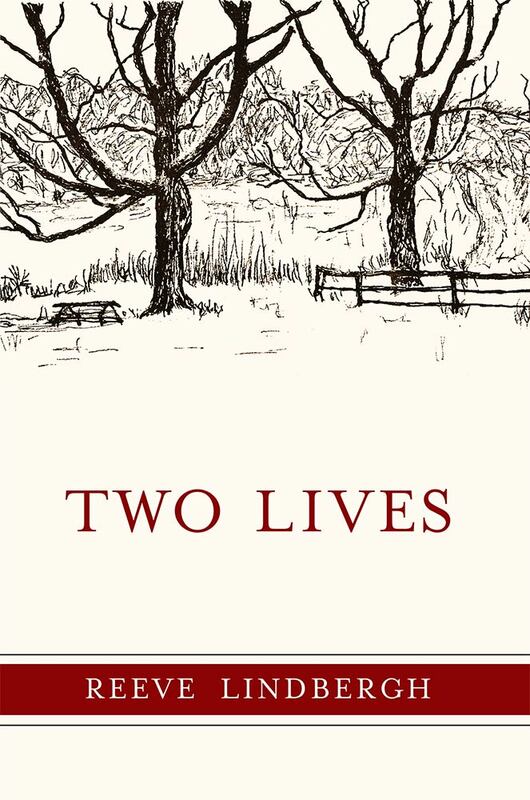 In Two Lives, Reeve talks about the Lindbergh family archives, describes objects that inspire her, and refers to other books. If you'd like a deep dive into any of these topics, here's the info. Enjoy!